Hurry over to Walmart where you can get this Graco Milestone 3-in-1 Convertible Car Seat in Cyrus or Wynnona for just $129.99 shipped (regularly $249.99)! 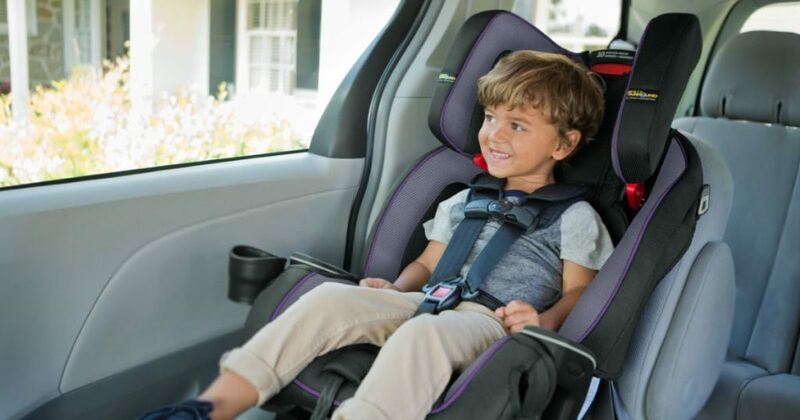 This 3-in-1 convertible car seat transforms from a rear-facing infant car seat for children 5 – 40 lb, forward-facing car seat for children 22 – 65 lb to a belt-positioning booster for up to 100 pounds. It also features Safety Surround Side Impact Protection, InRight LATCH attachment for easy install, 4-position recline, and a cupholder.